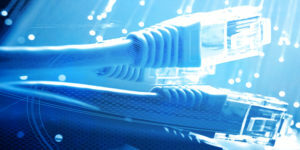 Are you looking for hassle-free structured cabling services? TVSL provides end-to-end cabling solutions to meet all of your needs, whether it is about implementing a new LAN or WAN or upgrading existing cable structure 2) that meets your business communication needs. A well-structured cabling system is the backbone of your network. Proper cabling is must if you want to save valuable time wasted on troubleshooting. Let the TVSL experts handle your cabling projects – we’ll put it all together seamlessly for you.